Near new, only ever had a few rides. 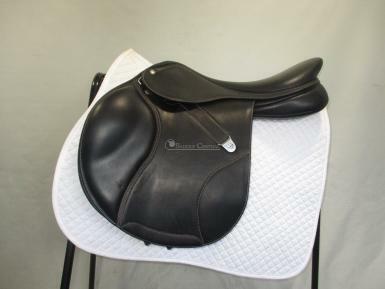 Includes matching Bates stirrup leathers and deluxe Bates saddle cover. 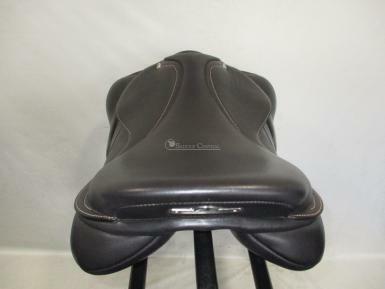 The Bates Elevation Saddle achieves unprecedented close contact, perfect balance and stability for the rider. 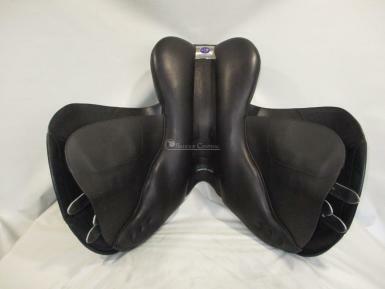 The seat is shaped to maintain breadth behind you ensuring comfortable landings, while thinning down where your leg drops on to the horse, so that the transition is ultra narrow and seamless. 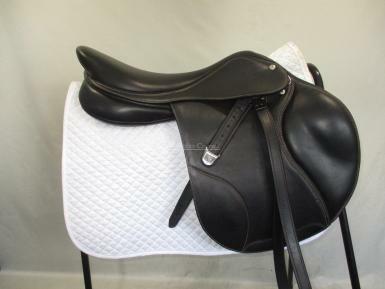 This Lux leather model has the advantage of double-lined leather, renowned for its ultra soft and grippy characteristics, increasing rider feel and comfort. 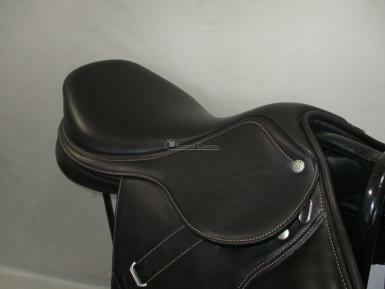 Cair Panels and and easy change gullet, currently fitted with a medium gullet, we can change to suit. Tree Size Measured: Medium black gullet.